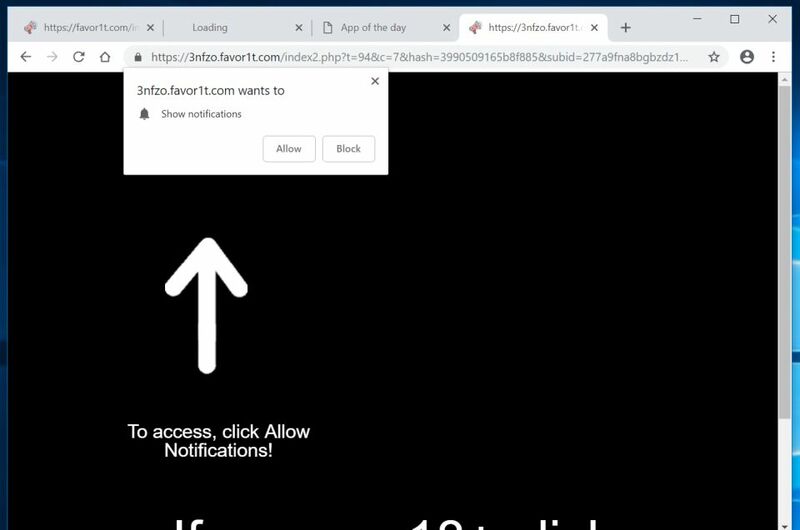 Xtex is an adware program that displays pop-up ads and unwanted advertisements on web pages that you visit. These Xtex advertisements will be shown as boxes containing coupons, as underlined keywords (in-text ads), pop-up ads or advertising banners. Xtex is advertised as a program that displays coupons for sites you are visiting and competitive prices when you are viewing product pages at sites like Amazon. Though this may sound like a useful service, the Xtex program can be intrusive and will display advertisements whether you want them to or not. The Xtex advertisements may have a different text under the pop-up: “Powered by Xtex“, “Advertisements by Xtex“, “Brought to you by Xtex“, “Ads by Xtex” or “Ads powered by Xtex“. These ads are aimed to promote the installation of additional questionable content including web browser toolbars, optimization utilities and other products, all so the Xtex publisher can generate pay-per-click revenue. To make matters worse, you will also find that Xtex will cause your computer to act more sluggish or for your web browser to freeze. How did Xtex get on my computer? Xtex is commonly bundled with other free programs that you download off of the Internet. Unfortunately, some free downloads do not adequately disclose that other software will also be installed and you may find that you have installed Xtex without your knowledge. The “Programs and Features” screen will be displayed with a list of all the programs installed on your PC. Scroll through the list until you find the Xtex program, then click to highlight it, then click the “Uninstall” button that appears on the top toolbar. If your PC is being redirected to the Xtex ads, we will need to reset the web browser settings to their original defaults. This step should be performed only if your issues have not been solved by the previous steps. To remove Xtex ads from Google Chrome, we will need to reset your browser to its default settings. Resetting your browser settings will reset the unwanted changes caused by installing other programs. However, your saved bookmarks and passwords will not be cleared or changed. To remove Xtex ads from Firefox, we will need to reset your browser to its default settings. The reset feature fixes many issues by restoring Firefox to its factory default state while saving your essential information like bookmarks, passwords, web form auto-fill information, browsing history and open tabs. To remove Xtex ads from Microsoft Edge, we will need to reset your browser to its default settings. Starting with Windows 10 Fall Creators Update (version 1709), users can repair or reset the Microsoft Edge settings.